This Special Edition Artist Pack contains only the drumkit (no grooves) samples from master drummer, Bill Cobham, known for his groundbreaking work with Mahavishnu Orchestra. 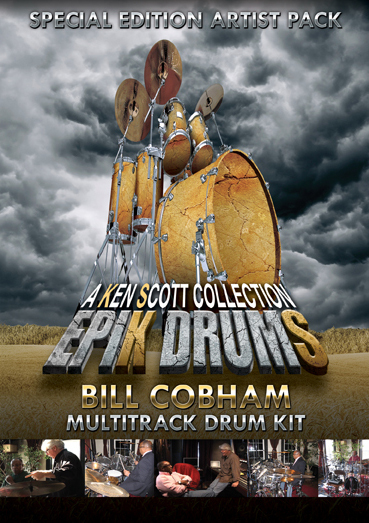 EpiK DrumS – A Ken Scott Collection is a Sonic Reality virtual instrument/plug-in for drum kits and grooves with the authentic sound and feel of classic rock records. 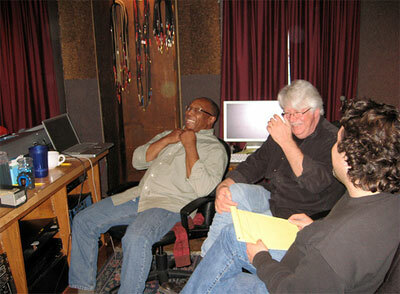 It features 5 of the world’s best drummers recorded by legendary producer/engineer Ken Scott. In EpiK DrumS, Ken recreated the drum sounds of multi-track studio sessions he recorded with David Bowie, Supertramp, Mahavishnu Orchestra, Dixie Dregs, Missing Persons, Elton John and The Beatles. 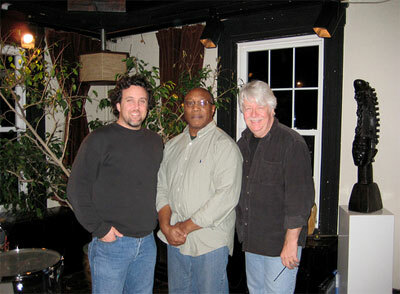 The most authentic classic drums were achieved from using the same rare recording equipment, the same instruments, expert technical assistance from Ross Garfield “The Drum Doctor”, advanced sound development by Sonic Reality and collaboration with the original drummers Bill Cobham, Terry Bozzio, Woody Woodmansey, Bob Siebenberg and Rod Morgenstein. 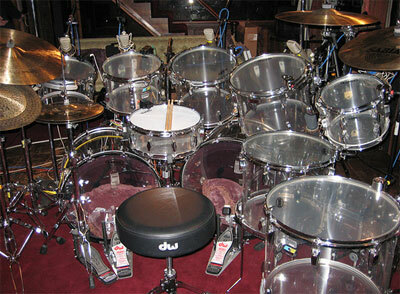 All together this makes up one of the most EPIK productions ever for a software drum instrument. 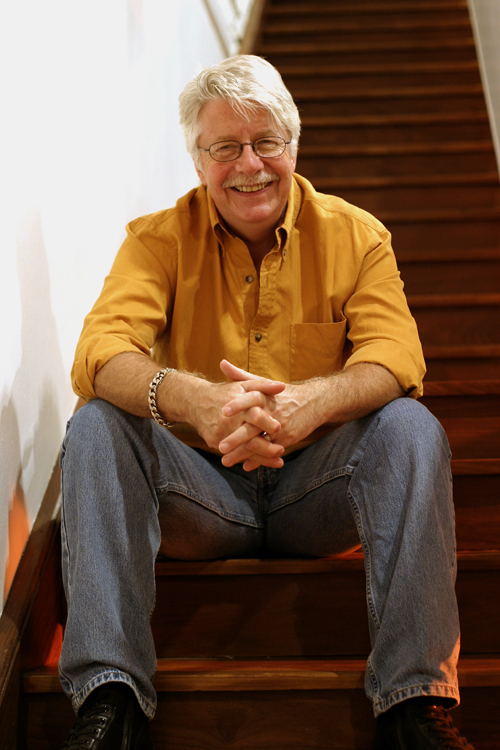 Ken Scott is a legendary British recording engineer and producer who recorded The Beatles, David Bowie, Elton John, Supertramp, Pink Floyd, Jeff Beck, Mahavishnu Orchestra, Billy Cobham, Duran Duran, Dixie Dregs, Missing Persons, Devo, Lou Reed, America, George Harrison and many other iconic artists in music history. He had his start in the 60s working as a Tape Op at Abbey Road Studios and from there went on to engineer and produce some of the most acclaimed albums of the 20th Century. Ken has recorded timeless songs such as "I Am The Walrus", "Rocket Man", "Ziggy Stardust", "Dreamer", "Walk On The Wild Side" and many others. One of the unique aspects of Ken’s career in music is the diversity of iconic styles he has been a part of from the 60’s to today… from the birth of Modern Rock ‘n’ Roll (Beatles) to Glam Rock (Bowie) to Fusion (Mahavishnu Orchestra) to New Wave (Missing Persons, Devo) and more. â€¨â€¨Ken Scott has collaborated with Sonic Reality to capture samples in a modern software instrument with some of the most sought after distinct character sounds he has recorded over the years. These are sounds that might otherwise be lost in history, but with the same great ears, technique and style Ken has preserved a sonic part of his legacy to bring inspiration to new musicians all over the world. This product requires an installed and registered copy of BFD2. Please note that your Sonic Reality Bill Cobham serial number only authorizes your Sonic Reality library. 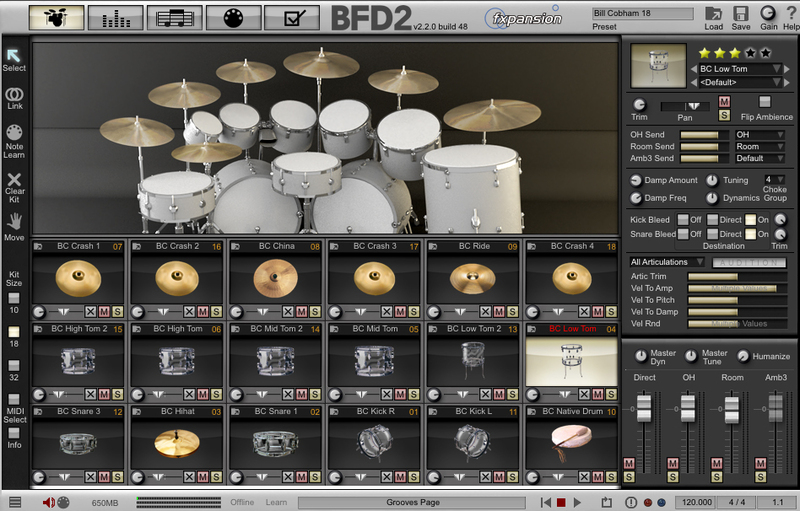 It will NOT serve as registration for the actual BFD2 software.